Jaya Guru Datta Sri Appaji _/\_!! Happy Sankranti !! Happy Pongal & Happy Guru Day Pranams at the Lotus Feet of Our Suryanarayana Sadgurudeva_/\_!! 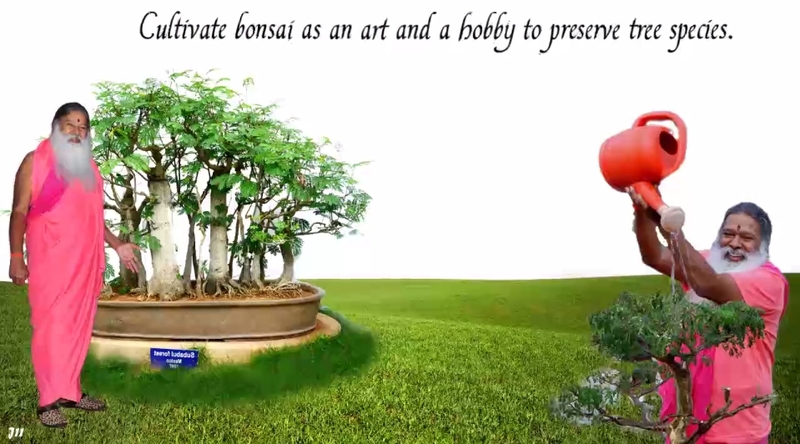 At the current rate of deforestation, preserving trees in Bonsai form may be the only way we can sustain some of the plant species. Proud that our Ashrama boasts one of the largest Bonsai gardens in India. I bought 3 Bonsai plants that I take care of. Some plants seem tricky to take care of, but I’m learning as I go. There’s no excuse for city-dwellers to not have greenery around them. Bonsai plants are great additions to a family. 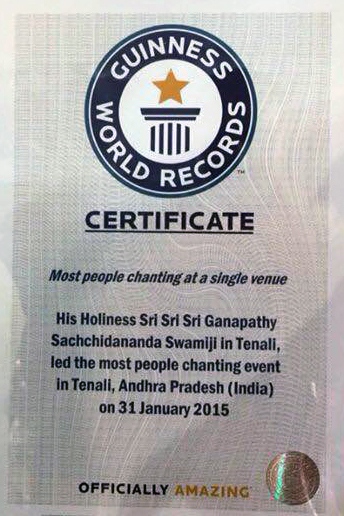 Thank You, Swamiji, for building this awareness in us.